In May and June, most of the churches held a reaping week. Conference leaders and invitees from other conferences in the Columbia Union and beyond preached during the reaping weeks of evangelism. The conference then hosted “Caravan of Compassion” events in each region of the state, in which 305 people were baptized. Jose Cortes Jr., associate ministerial director of Evangelism for the North American Division, spoke at the events. The initiative ended with a finale celebration, uniting members from across the conference at the conference’s camp meeting in Elizabeth. Rubén Ramos, vice president for Multilingual Ministries at the Columbia Union Conference, who also preached a series in Bridgeton, says he is proud of the conference’s efforts. “They not only planned effective meetings, but were active in friendship evangelism, cultivating small groups and then held evangelism efforts in the churches,” he says. Events like the caravan help get the whole constituency excited. 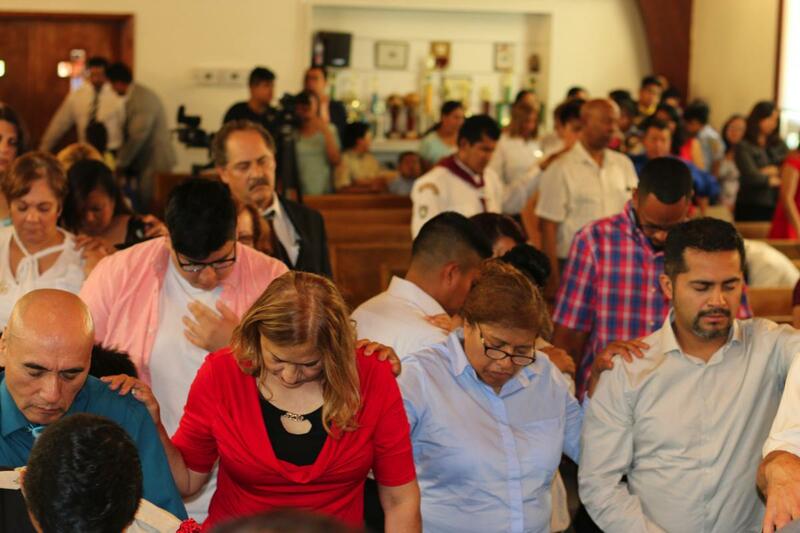 “To see and experience the transformation of people when they experience salvation is the greatest joy for a church,” Ramos adds. 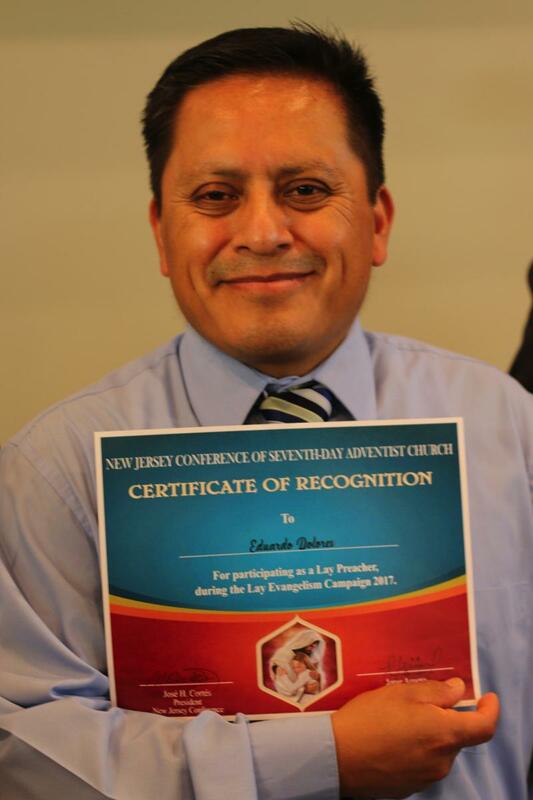 Five hundred and nine people have chosen to be baptized in the New Jersey Conference in 2017 so far.